Part of their new top-end range of performance clothing, this new dhb Thermal Gilet is a seriously warm piece of kit that will keep the shivers at bay while not leaving a dent in your bank balance. 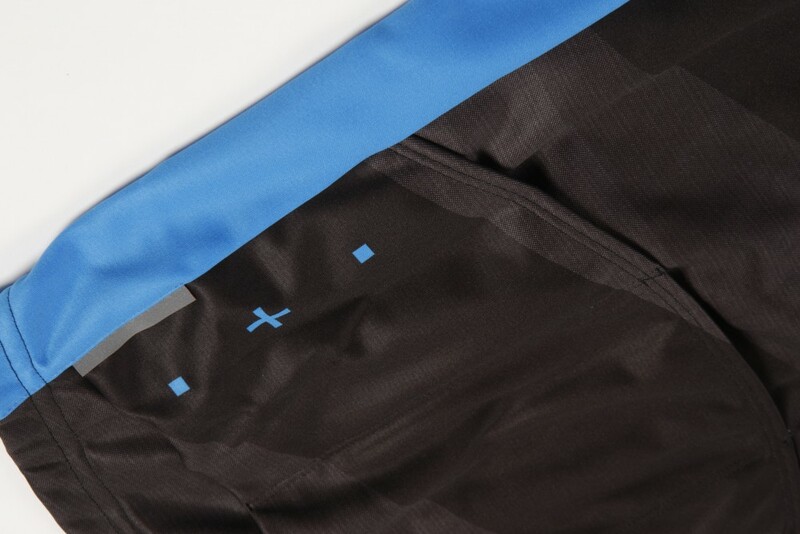 We loved the bibshorts and long sleeve jersey from the range, so were looking forward to putting this gilet to the test. At the heart of the gilet is the thermal, fleece-lined fabric which does an excellent job of keeping the winter wind out and your hard-earned body heat in. Obviously if you’re looking to stick with this gilet through the depths of winter then you’ll need to pair it with some decent layers underneath, but such is the warmth of this gilet, you won’t need much. One of the problems with cheaper models is loose fitting collars and arm holes, letting in all the cold air which the main body of gilet aims to keep out. Thankfully this is not the case with the dhb Thermal Gilet: the collar fits snugly and is comfortable thanks to the fleece lining, while the arm holes are slightly elasticated meaning they should fit well over whatever piece of clothing you wear underneath. Three rear pockets provide a good amount of storage space for phones, energy bars etc. and have big enough openings to make them easy to access even in bulky winter gloves. 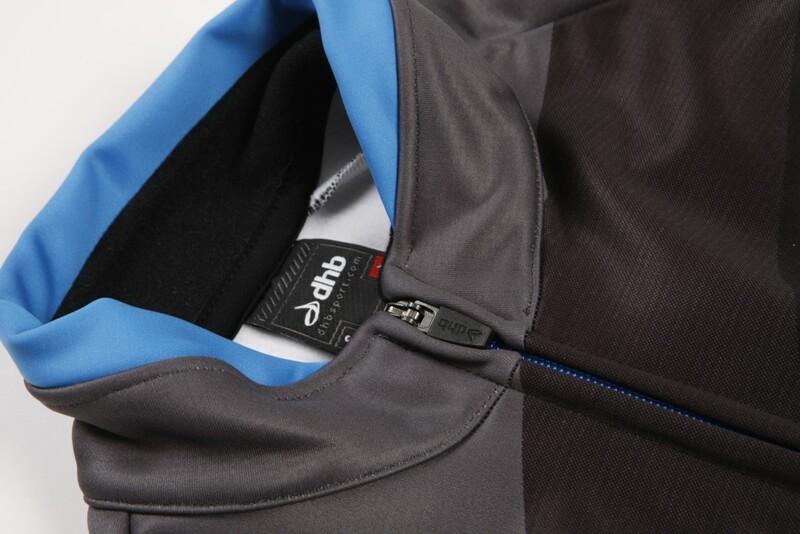 The main zipper is also easy enough to open and close thanks to the reasonably large toggle, meaning no problems struggling to pull down the zip as you work up a sweat on a climb. The only possible issue with the dhb Thermal Gilet is the colourscheme, which is striking to say the least. The striped grey main body of the gilet remains the same while you choose either red, yellow, or blue for the side panels and accents, a look which will go well with other pieces in the dhb Professional range, but perhaps not with the rest of your cycling wardrobe. However, with a very reasonable price-tag that’s only a smidgen over £50, and the great performance we’ve come to associate with the dhb Professional range, sartorial elegance can be a secondary concern. The dhb Professional ASV Thermal Gilet is a great gilet for when the mercury drops and you need that extra layer to keep the cold at bay. The snug fit does a good job trapping warmth while comfortably fitting over other clothing. A striking design may divide opinion, but at £54.99 we’re not complaining.